Mighty Foam is a USDA accepted ,biodegradable,professional grade ,ready to use clreaner and degreaser. Safe on Plastic and Glass!! Note :foam is 10 times more concentrated than liquid. Mighty Foam is packaged in a box of 12 quarts with jiffy sprayers on sale for only $99.00 per box. MR GREEN PENETRATING OIL IS 100% ORGANIC AND ENVIRONMENTALLY SAFE. HAS QUICK AND POWERFUL PENETRATING ACTION TO FREE RUSTY NUTS AND BOLTS. CONTAINS A NEVER DRY LUBRICATION FILM. MR GREEN CONTAINS NO SILICONES, NO PETROLEUM DISTILLATES OR HARSH SOLVENTS WHICH CAN AFFECT PLASTICS, LAQUERS, INSULATION AND PAINT. WORKS WELL OVER A BROAD RANGE OF TEMPERATURES TO RELEASE FROZEN PARTS AND TO ENSURE FREE AND EASY MOVEMENTS. Designed and manufactured in an environmentally conscious manner from materials that are biodegradable ,toxin free,and petroleum and distillate free!! Soy-based, high powered cleaner and degreaser for electrical and mechanical equipment and metal parts. Cleaning action penetrates, dissolves, and lifts away grime and grease. Controlled evaporation with extended contact time for increased cleaning power. The flash point is over 200°F which greatly reduces the hazard of fire, and its super low VOC level is compliant with 2005 California CARB regulations. Non-corrosive and plastic safe. 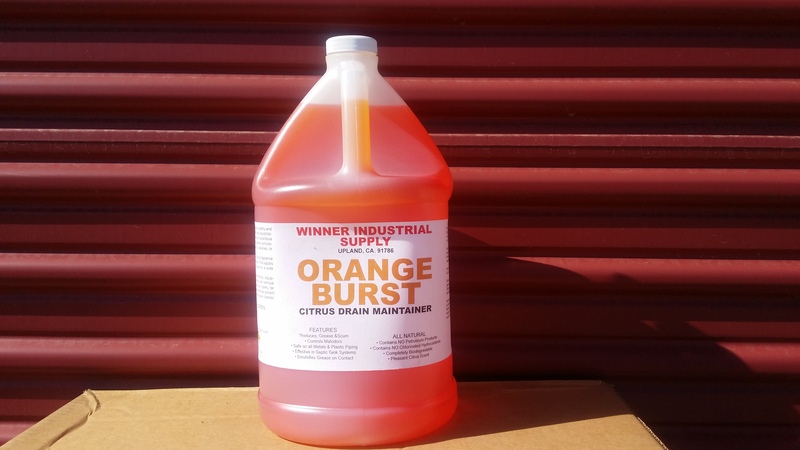 Contains no chlorinated or aromatic solvents, citrus terpenes, petroleum distillates, or water. Leaves no residue when rinsed with water. 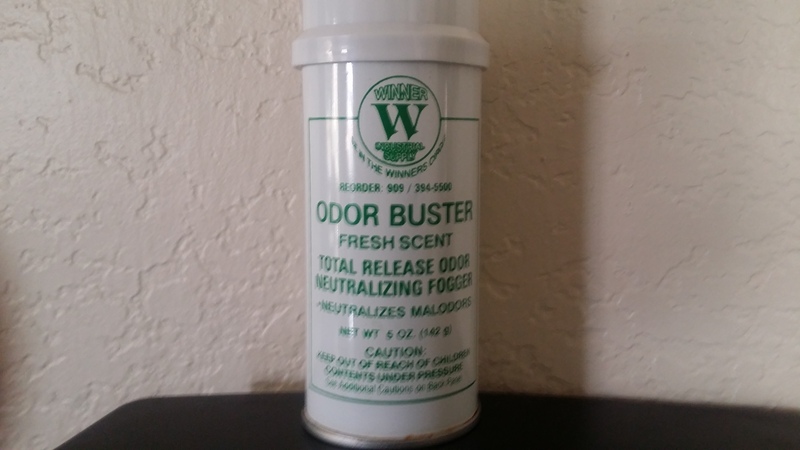 >PACKAGED IN A BOX OF 12 15 OUNCE AEROSOLS @ $195.00 PER BOX. 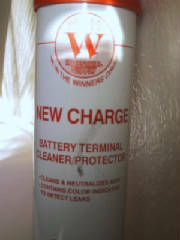 NEW CHARGE IS A BATTERY TERMINAL CLEANER/PROTECTOR.CLEANS AND NEUTRALIZES ACID.CONTAINS A COLOR INDICATOR TO DETECT LEAKS. 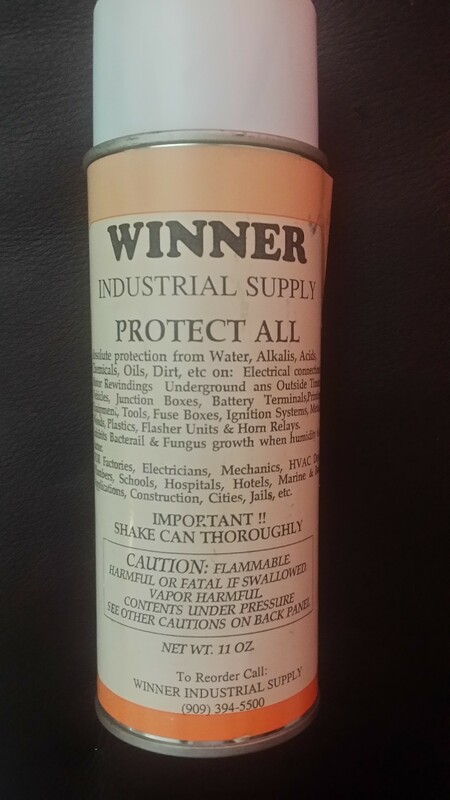 Protect All provides absolute protection from all the elements; water ,alkalis, salts, acids ,chemicals,oils,dirt etc. This is a rubberized elastomeric coating. Excellent on virtually all surfaces; aluminum,galvanized metal,copper,plastic, wood,rubber, formica and glass etc. Keeps out water even when submerged!! 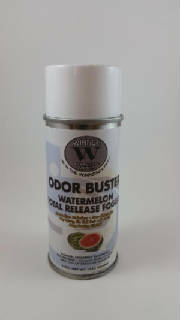 Inhibits Bacterial and Fungus growth when humidity is a factor. Used by : Electricians,mechanics,HVAC,plumbers,Schools, Hospitals, Hotels,Military,Marine and Boat applications,Cities, Jails and Recreational Facilities..
Will not chip flake ,yellow or peel! 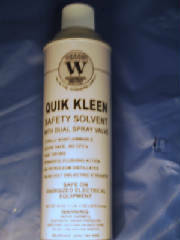 QUIK KLEEN IS A SAFETY SOLVENT THAT IS TOTALLY NON- FLAMMABLE, OZONE SAFE,CONTAINS NO CFC'S, FAST DRYING. HAS A DIELECTRIC STRENGTH OF 36.000 VOLTS, CONTAINS NO PETROLEUM DISTILLATES AND IS SAFE TO USE ON ENERGIZED ELECTRICAL EQUIPMENT. TYPICAL USES ARE AUTOMOTOVE PARTS, DIESEL ENGINES,MARINE EQUIPMENT,AIRCRAFT PARTS, INDUSTRIAL EQUIPMENT, HEATING AND AIR COND. EQUIP, GENERATORS,MOTORS,WINDINGS, POWER TOOLS AND FOOD PROCESSING EQUIPMENT ETC. QUIK KLEEN ALSO HAS OUR PATENTED DUAL SPRAY VALVE FOR FAN SPRAYING AND POWERFUL PIN POINT SPRAYING. 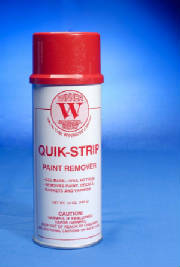 ALSO CAN BE USED TO IMMEDIATELY REMOVE GREASE STAINS FROM CONCRETE FLOORS!